Prior to joining Cartesian, Andrew was a consultant at Bain & Company in South Africa and the United States. While at Bain, Andrew shaped international expansion strategies and reorganized operations for a variety of transnational clients. Previously, Andrew served at Deutsche Bank and the Afghan Ministry of Commerce. 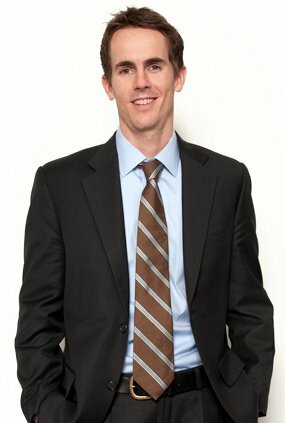 Andrew holds a BA from the University of California, Los Angeles, an MBA from the Kellogg School at Northwestern University and a MPA from the Kennedy School at Harvard University. Andrew is conversant in Spanish and Turkish.